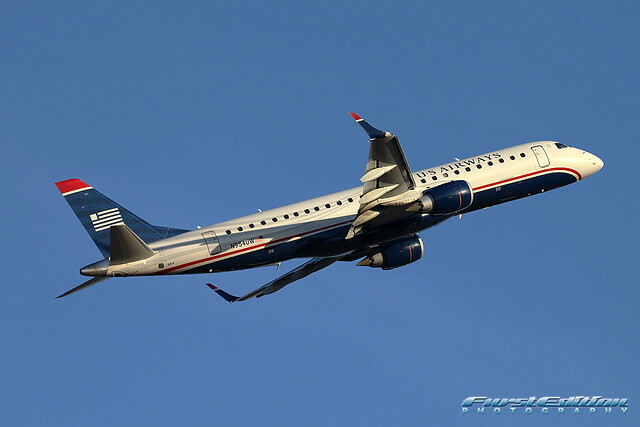 Republic Airways Holdings, based in Indianapolis, Indiana, is an airline holding company which owns four airlines operating in the Continental US: Chautauqua Airlines, Frontier Airlines, Republic Airlines and Shuttle America and one operating in Hawaii which is Mokulele Airlines. Republic offers scheduled passenger service on nearly 1,500 flights daily to 132 cities in 45 states, The Bahamas, Canada, Costa Rica, Dominican Republic, Jamaica, and Mexico. Republic Holding’s subsidiary airlines fly for Delta Airlines, United airlines, US Airways and American Airlines. Republic currently employs approximately 10,000 aviation professionals and operates 278 aircraft across the five airlines. Republic is in negotiations with their pilots at this time, but it is generally expected that the pilot’s pay rates will increase when the new agreement is completed and signed. For now Pilots are compensated according to the following hourly pay rate paid for every hour flying their aircraft. 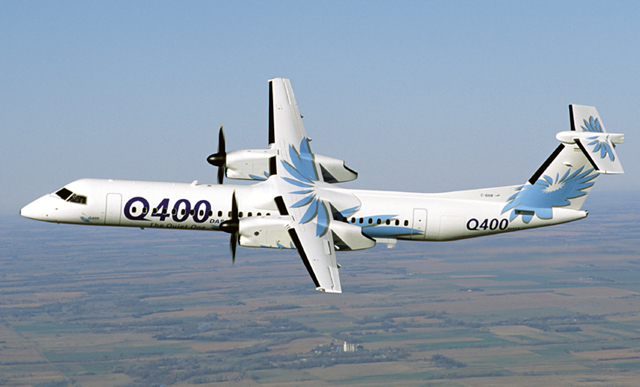 Regional airline pilots generally average about 85 hours of flying time per month. Republic pay rates as well as hiring information can be seen here. Republic offers paid benefits as part of the Pilot’s compensation package. They include Medical, Dental, Temporary Disability, Vision, Life and a 401(k). 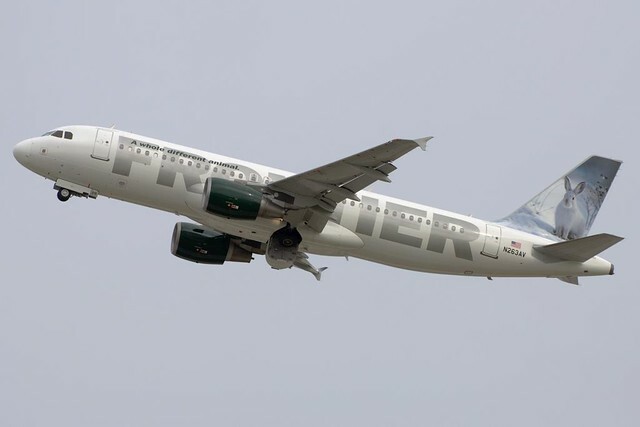 Republic also offers Travel benefits allows the pilot, spouse, dependent children and parents to fly for free on all Republic Airlines or at greatly reduced fares with all of Republic’s Airline Partners. ATP has entered into an agreement with Republic Airlines in which Republic Airlines will conduct HR interviews and offer conditional offers of employment (COEs) to ATP students and instructors as early as the commercial phase of training in the Airline Career Pilot Program. Successful applicants will receive a COE, plus a guaranteed instructor job with ATP to build flight experience. 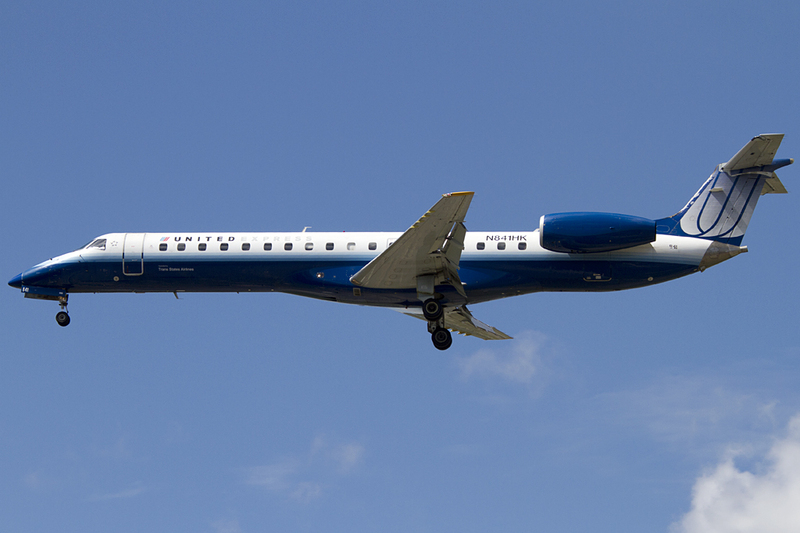 ← Republic Airways orders up to 94 E-175s, Signs 12 Year agreement to fly them for American Airlines.